Owners wiped 11 pct off the retailer’s stock after it just missed estimates. Yet soaring online revenue and a rise in same-store sales show Target, like Walmart, is dealing well with shoppers’ changing habits. Its larger rival, though, sports a better multiple on lower margins. A newly constructed Target store is shown in San Diego, California May 17, 2016. 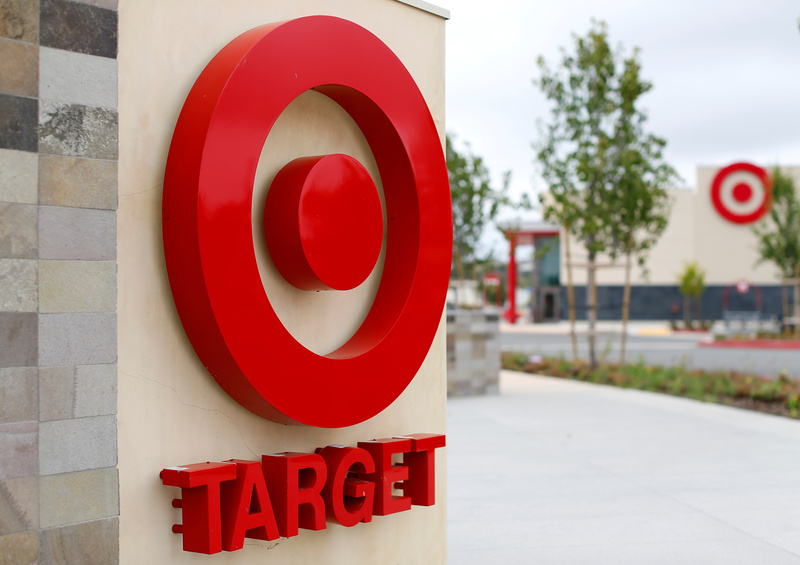 Target on Nov. 20 reported third-quarter net income of $622 million. Adjusted earnings per share of $1.09 missed the consensus estimate of analysts’ estimates of $1.12, according to I/B/E/S data from Refinitiv. The company’s third-quarter comparable sales rose 5.1 percent, slightly below Wall Street’s expectations. Online sales increased nearly 50 percent. Overall revenue was $17.6 billion, below estimates of $17.8 billion.